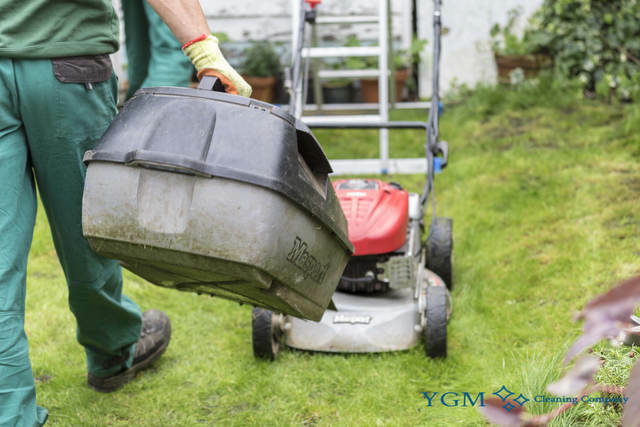 Warburton WA13 Gardening & Tree Surgery | YGM Cleaning Company Ltd.
You are able to utilize some support with the lawn mowing and getting your backyard into good shape just as before? Look no longer! YGM Cleaning Company Ltd. is here to provide you with all necessary professional gardening services in Warburton WA13 and outdoor maintenance help, which you may need. You can certainly receive a quick and free offer for the gardening services you need, just by calling 0161 823 0323 or filling out the web application form. 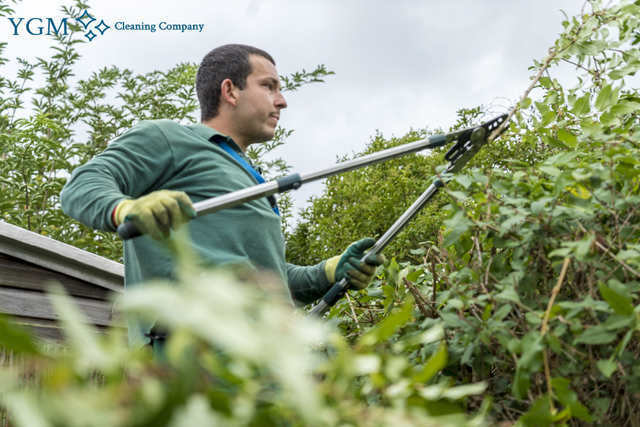 If you happen to order more than one gardening service, like tree pruning for the trees, lawn mowing, patio jet washing and leaf clearance, for instance, you'll get a very attractive discount! You can demand an onsite visit for a landlord or a tenant by a profession to help make an exact estimation of the time and price for all services. Look for an offer or request an onsite visit by a professional gardener to assess the situation of your outdoor space, and to recommend the best services which can be provided to improve its appearance and condition, and also the actual price for the services. Get in touch with the 24/7 customer support on 0161 823 0323 or fill out the brief online form now, and you will receive the price and other information and facts you want at the moment! YGM Cleaning Company Ltd. gives professional gardening service to businesses and residents in Warburton and the entire area. All of its gardeners are experienced, quite thoroughly trained, fully vetted, checked, insured and can be trusted. The gardening services presented to the gardens contain: lawn repair, autumn and spring lawn care, lawn scarification, lawn aeration, lawn feeding for healthier plants, garden maintenance, tree care and surgery, patio and driveway jet washing, garden clearance, weeding and some other services directed at making your outdoor space look well maintained, better and a preferred space for spending more hours with the close people in your life. The company gives premium quality lawn care and lawn mowing to all clients in the region. The experienced gardeners for sure will examine your lawn and will give you their professional opinion of exactly what needs to be completed, in order to increase its appearance and health. The mowing and maintenance is performed with the latest mowers, lawn aerators, trimmers, rakes, weed killing gardening tools and many others. In addition to shaping and mowing your lawn completely, the professional gardeners can fix any yellow or otherwise damaged patches. The professional lawn care services offered include: mowing, grass trimming, lawn edging, autumn and spring lawn care, lawn aeration, feeding and scarification for healthier plants. YGM Cleaning Company Ltd. offers domestic and commercial gardening services in Warburton, including: lawn maintenance and mowing, ivy and weed removal, tree surgery, leaf and other green waste clearance and removal, overall cleaning up, garden design, planting, landscaping, maintenance and advice for proper care and maintenance of the flora and the outdoor parts. Gardening can be a regular or one-off service. The tree surgery in Warburton is not hourly-based. It is priced according to the volume and difficulties of the jobs needed completed, the number, type and height of the trees and shrubs and several other factors. The teams of tree surgeons are totally covered by insurance, safely and expertly equipped and trained to deal with trees of up to 20 feets of height. The tree surgeons in Warburton can take care of any dead or dangerous branches, help increase the sunlight in the outdoor place and decrease the fallen leaf volumes in autumn. To book an on-site visit by a crew of backyard gardeners and patios, or a professional gardening service in Warburton directly, just dial 0161 823 0323 or use the on-line web form here. You will certainly receive and immediate response and affirmation. You don’t need to pay a down payment for booking a visit or a gardening service. Do not spend more time, make your garden look absolutely fantastic, by booking the professional gardeners from YGM Cleaning Company Ltd.! Other services we offer in Warburton WA13 Oven Cleaning Warburton, Carpet Cleaning Warburton, Upholstery Cleaning Warburton.